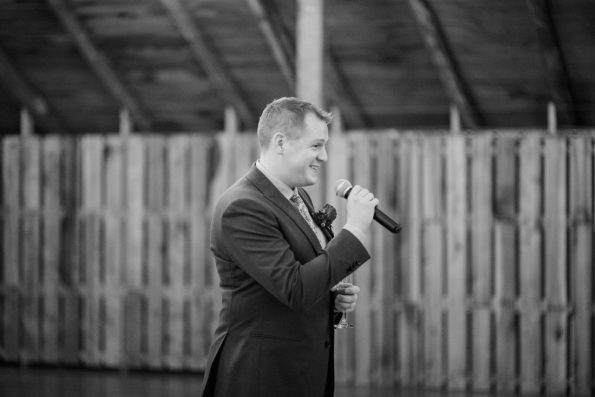 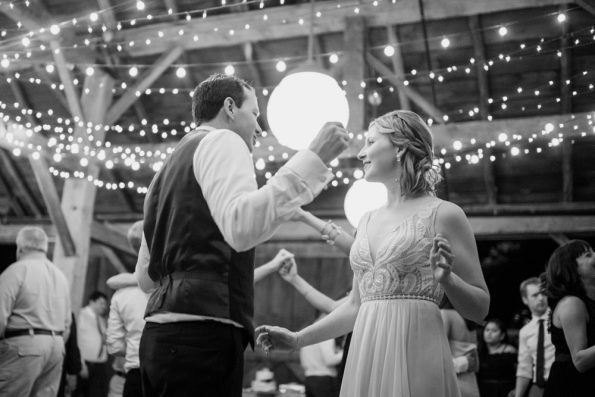 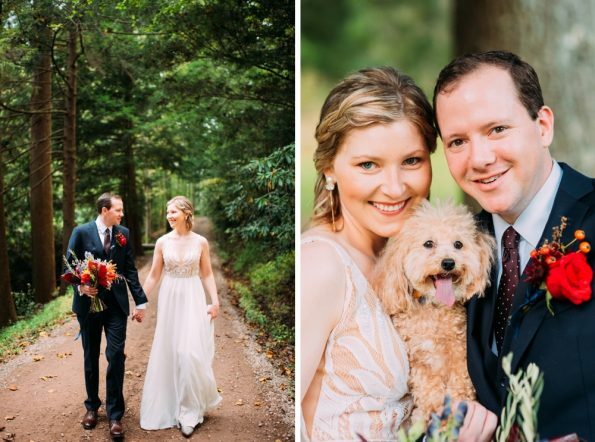 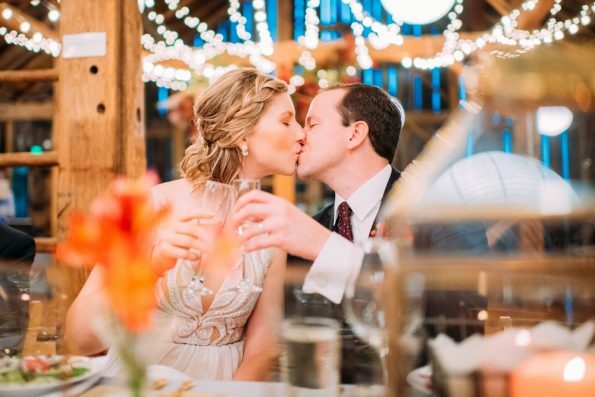 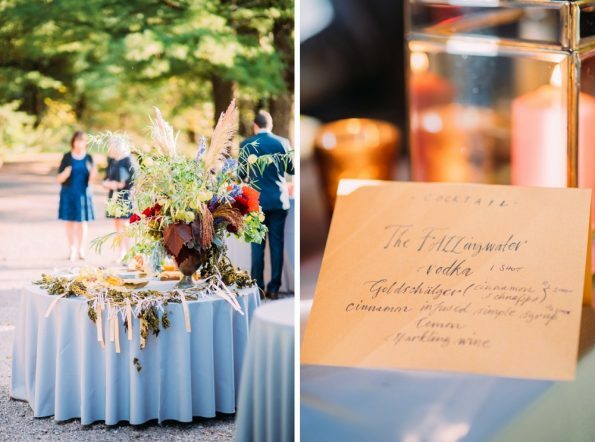 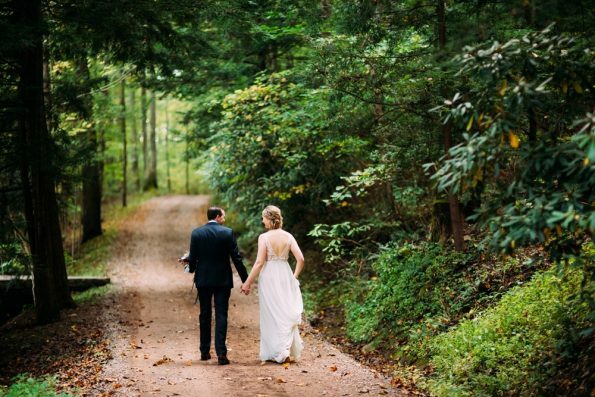 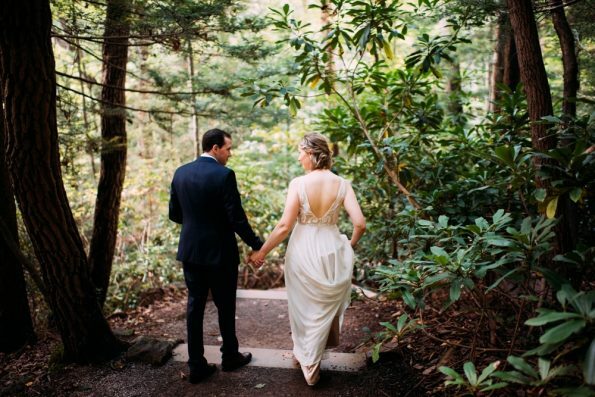 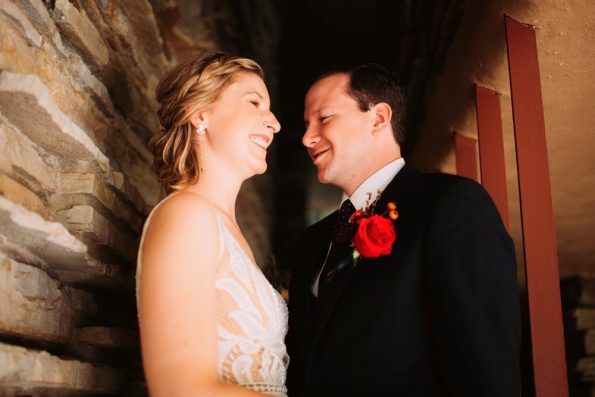 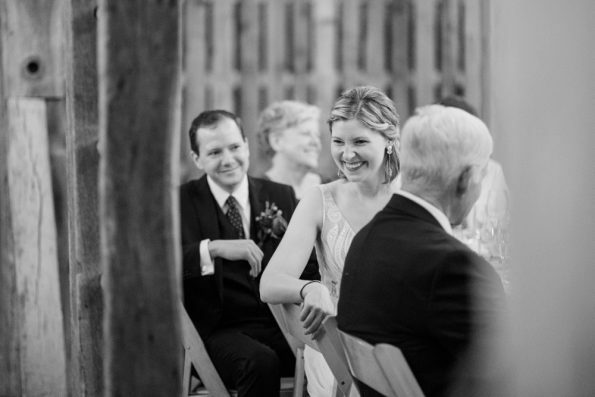 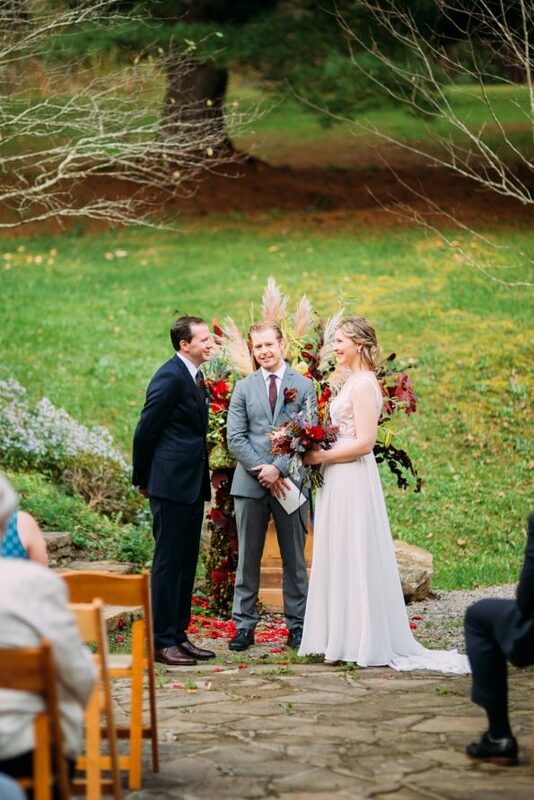 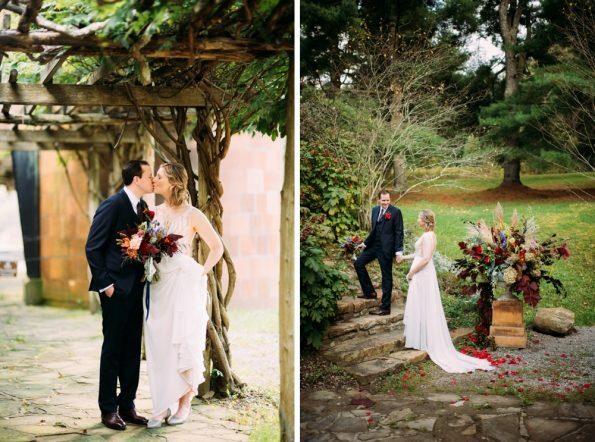 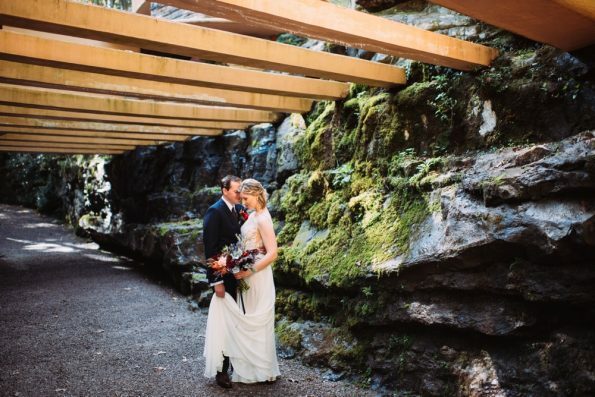 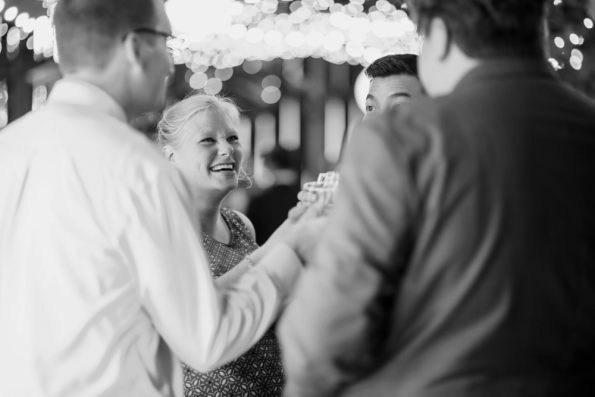 Kristy and Chris’ Barn at Fallingwater wedding was intimate and touching. 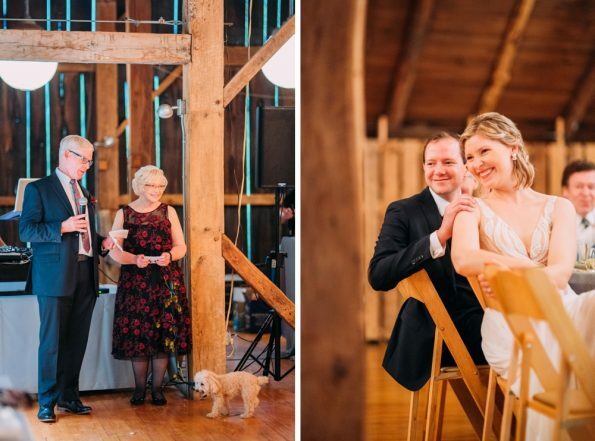 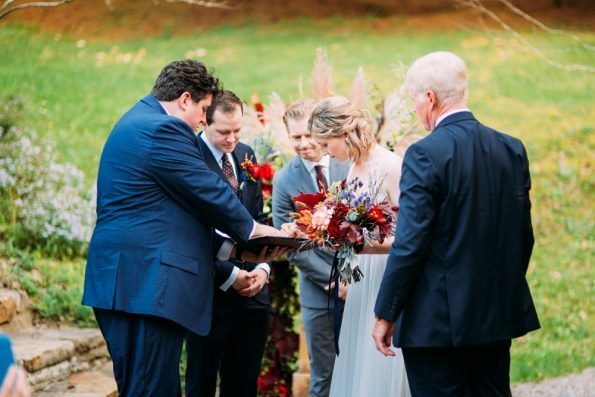 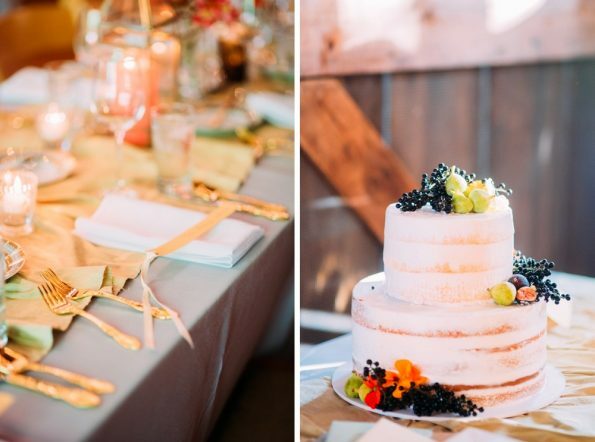 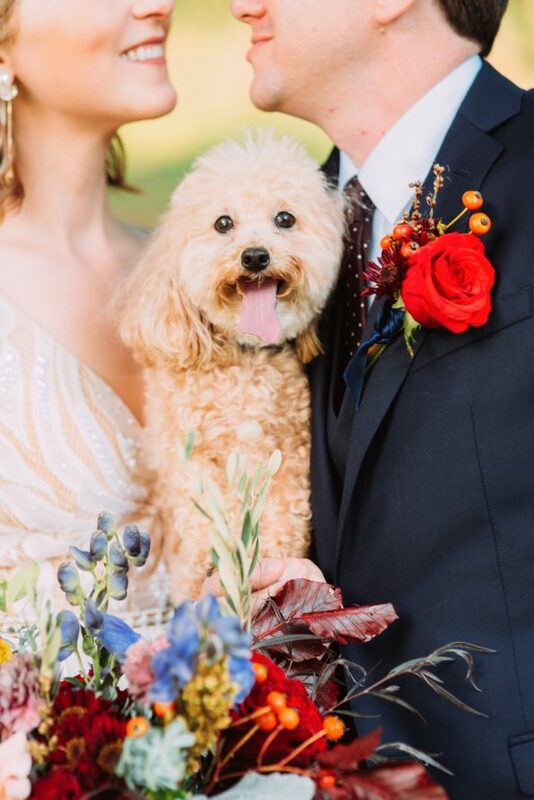 Only their closest family and friends joined the couple for the small celebration at the barn. 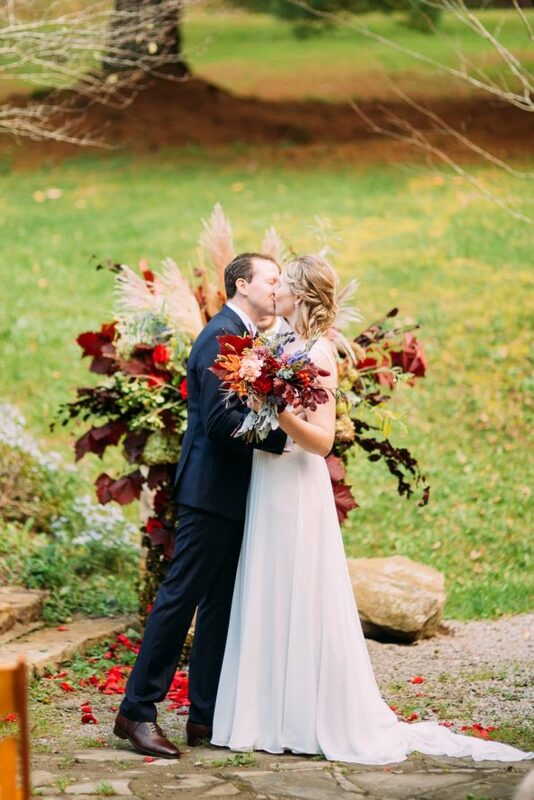 The couple prepared for the big day together at the house on the property before exchanging I Do’s on the stone patio outside of the barn and education center. 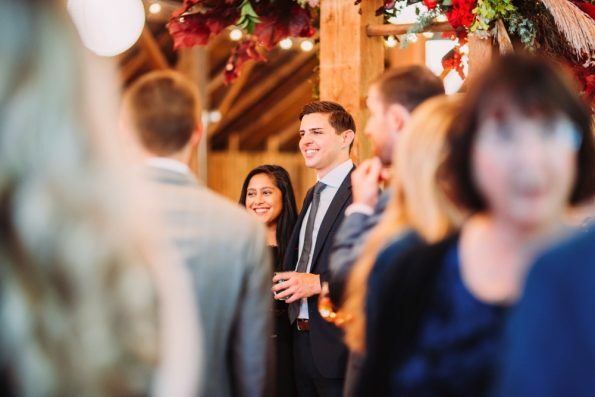 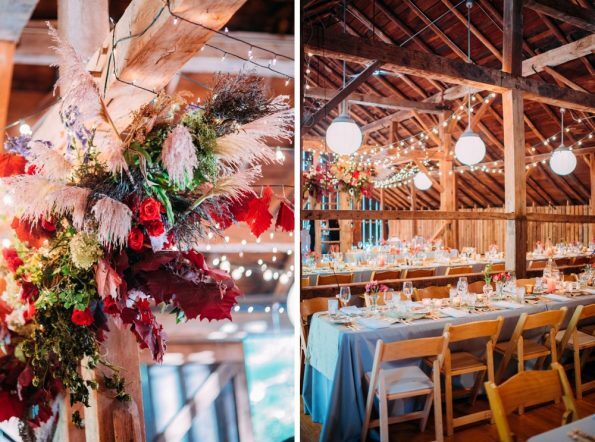 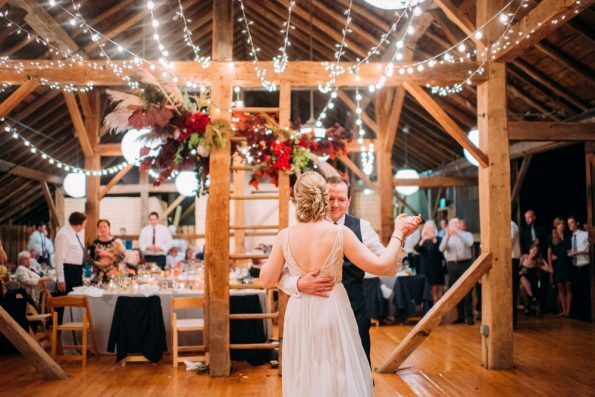 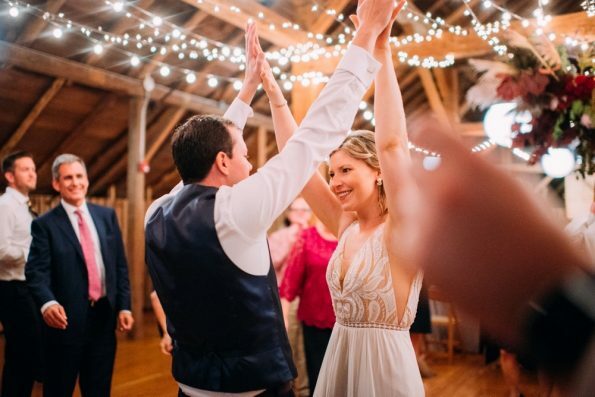 Guests later joined them in the barn for touching and emotional toasts, a fantastic dinner, and a wild dance floor! 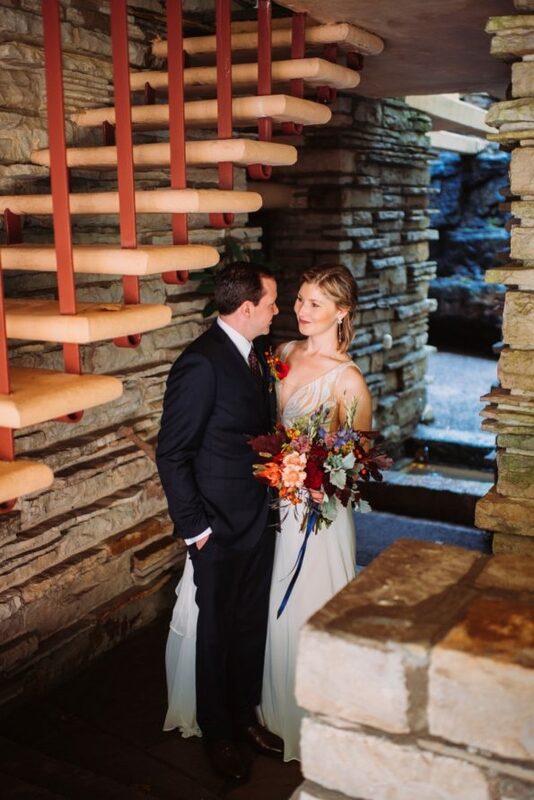 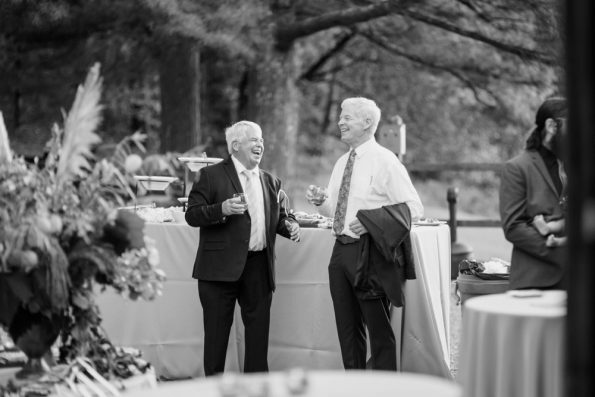 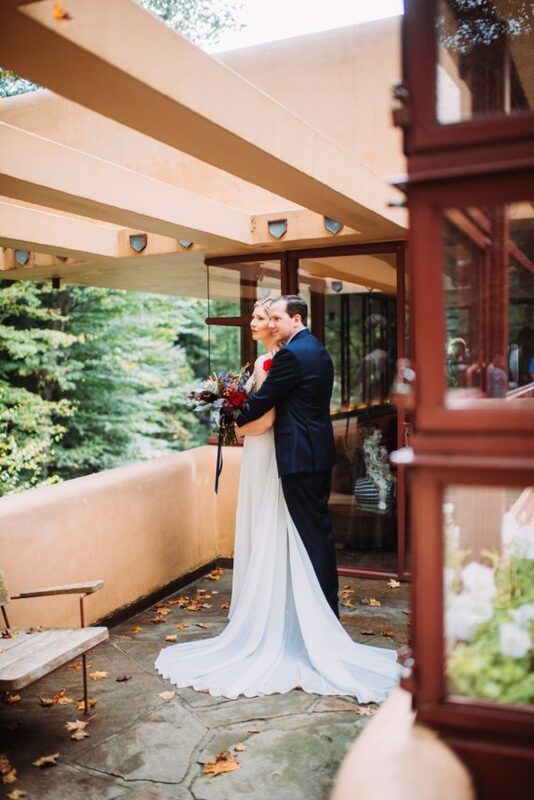 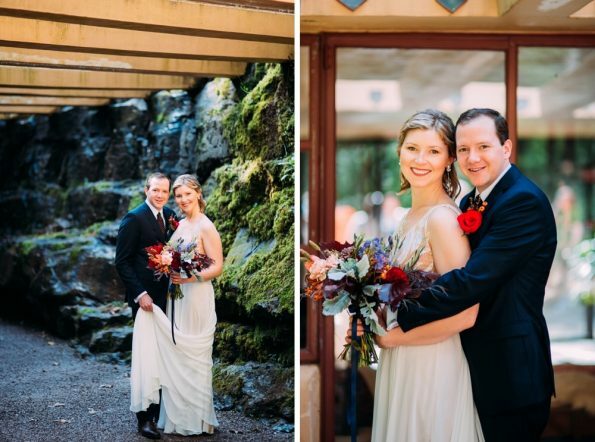 Are you looking for more Barn at Fallingwater wedding inspiration for your own big day? 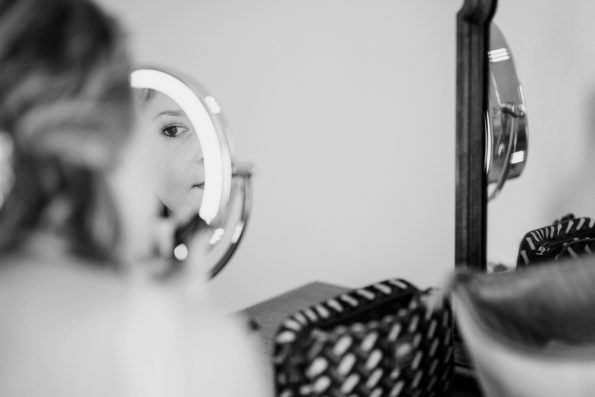 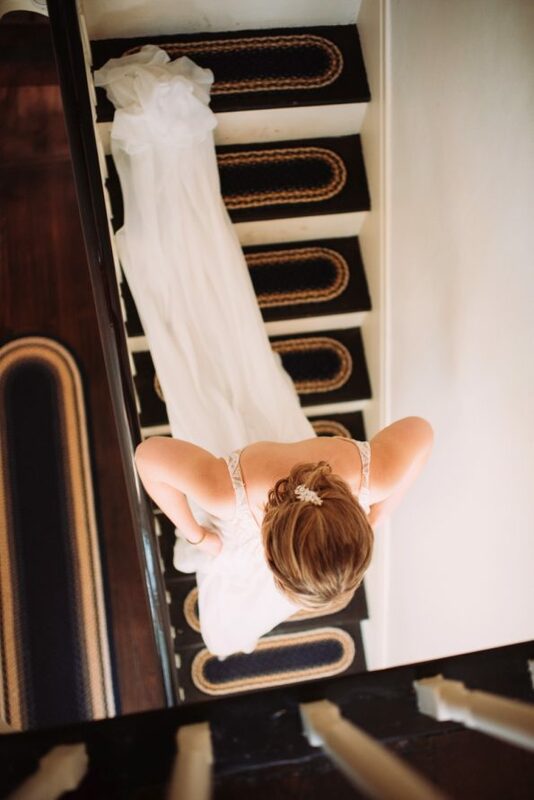 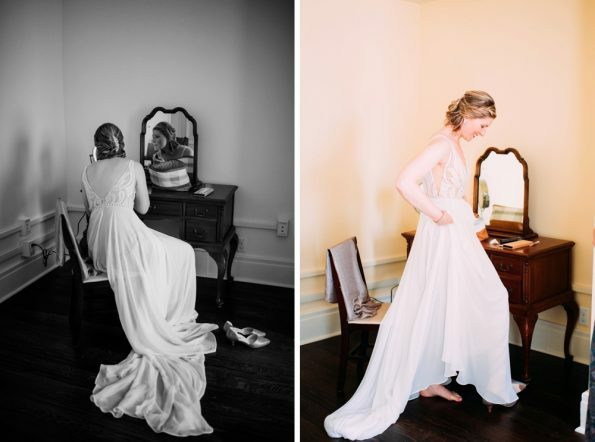 Take a look through James and Mary’s wedding day here, Ashleigh and Devin’s wedding day here, and these tips and examples here.